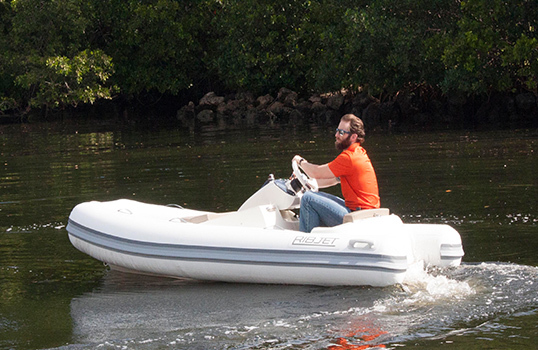 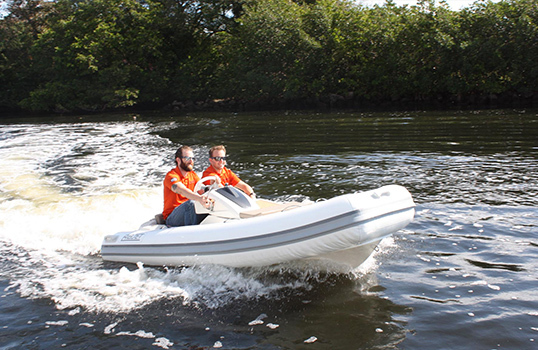 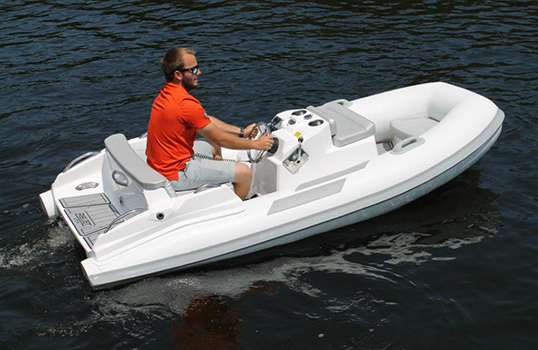 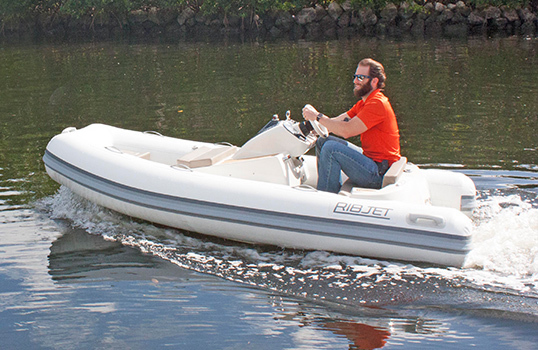 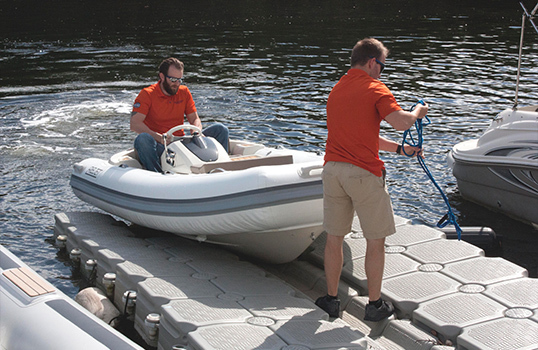 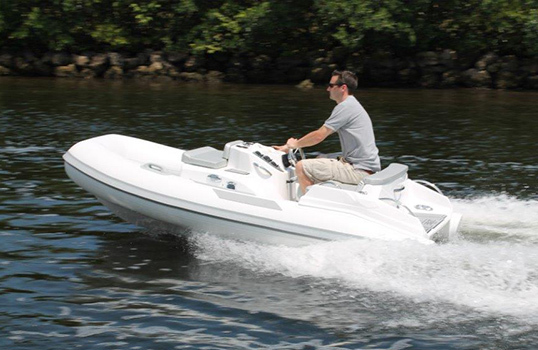 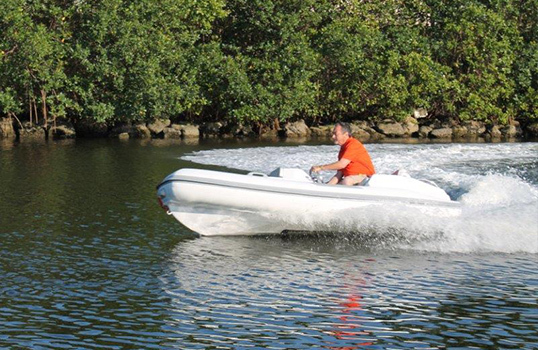 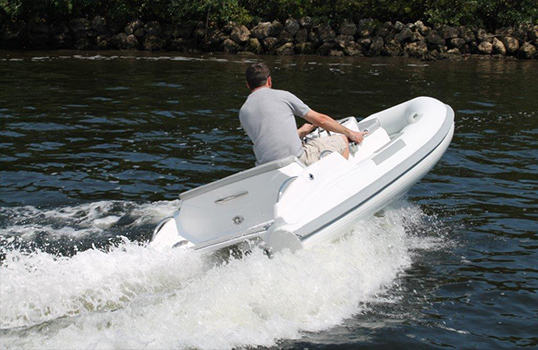 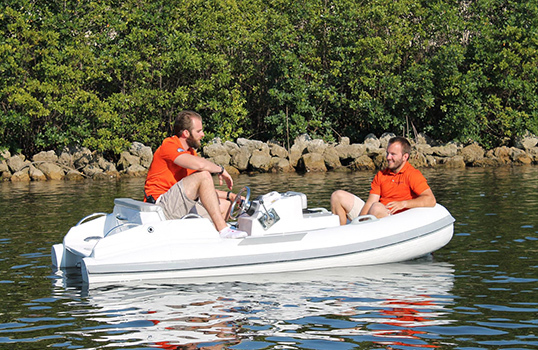 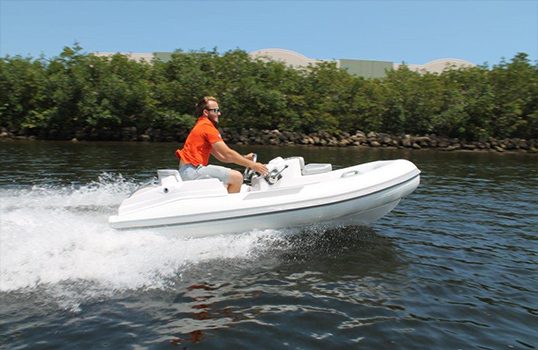 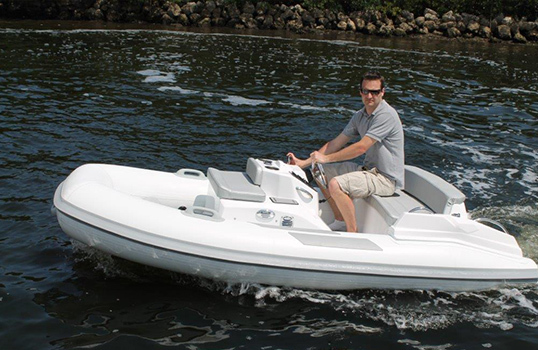 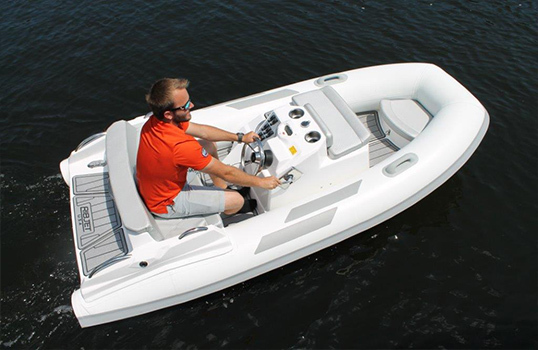 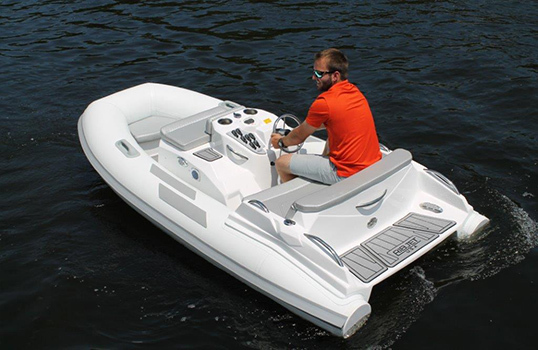 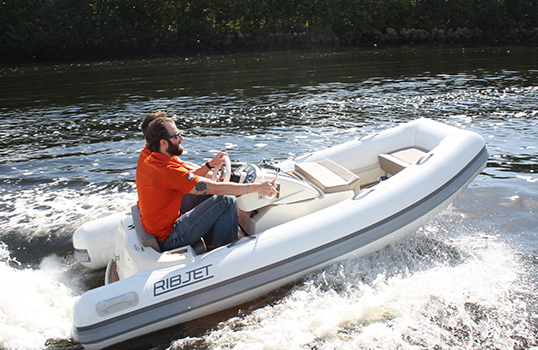 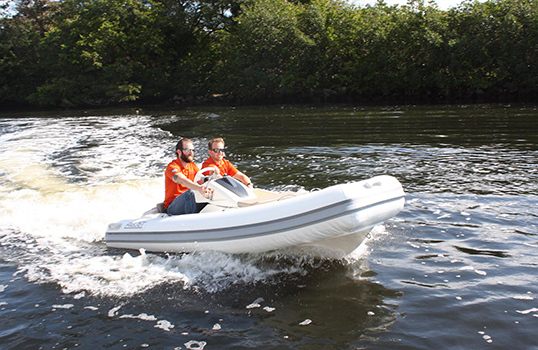 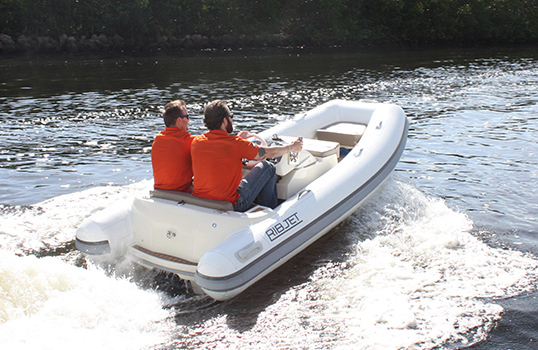 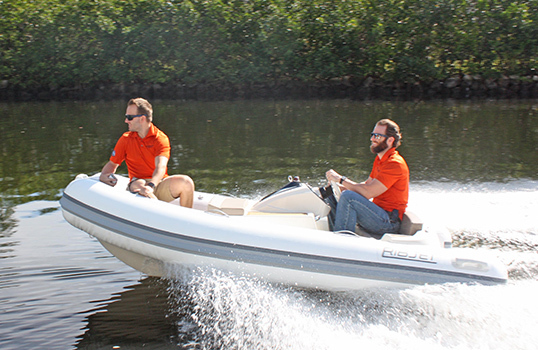 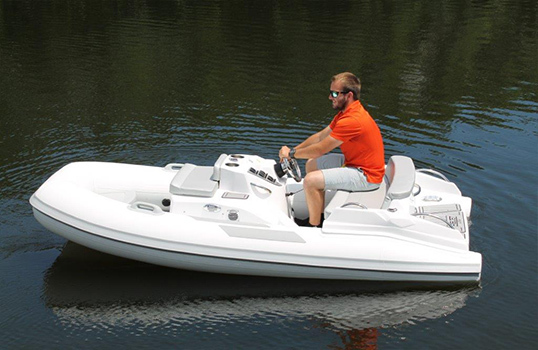 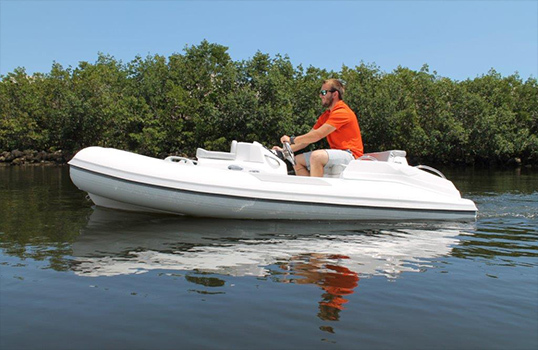 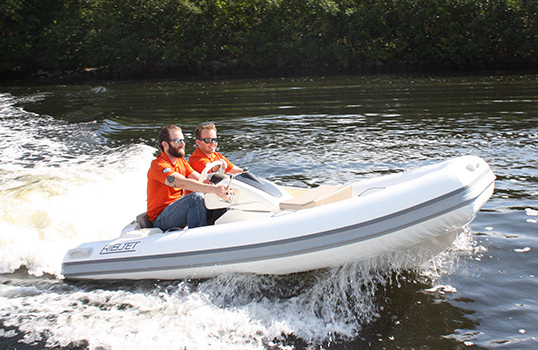 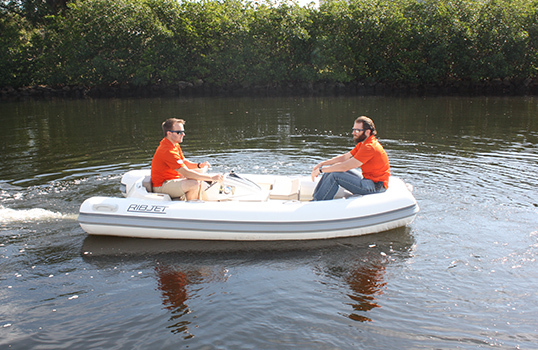 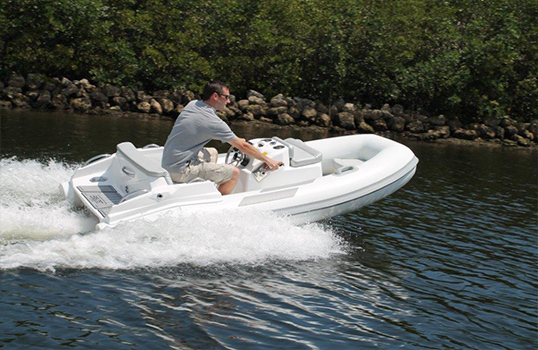 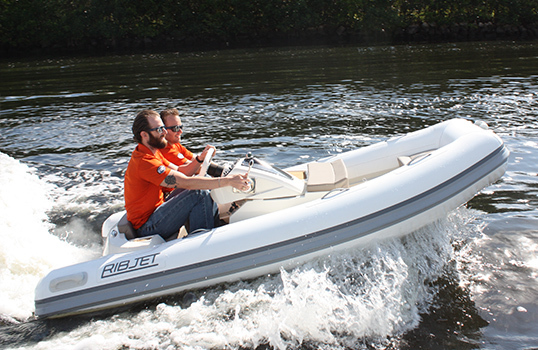 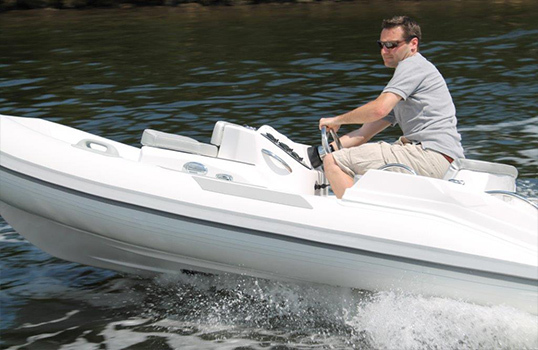 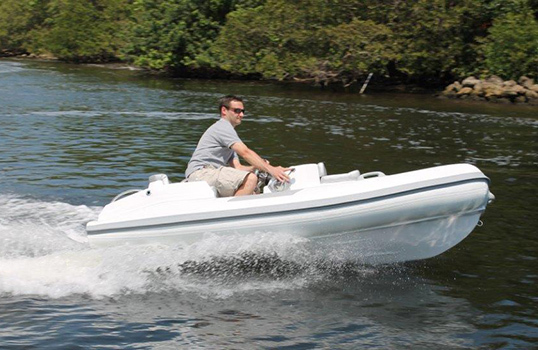 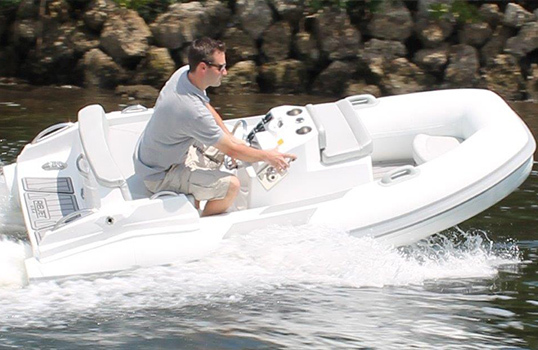 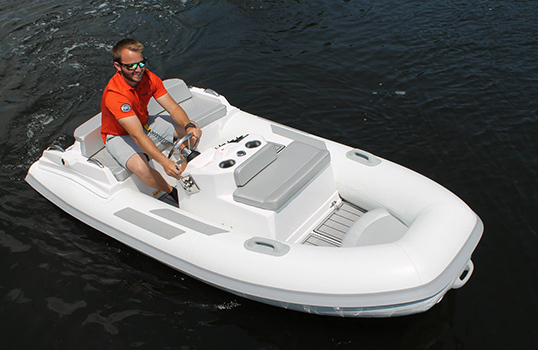 Ribjet jet yacht tenders are manufactured and assembled at our factory in North East, Wi. 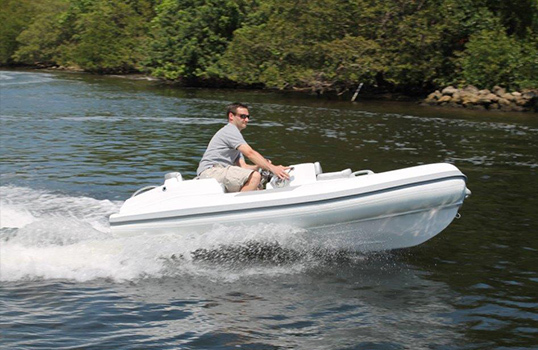 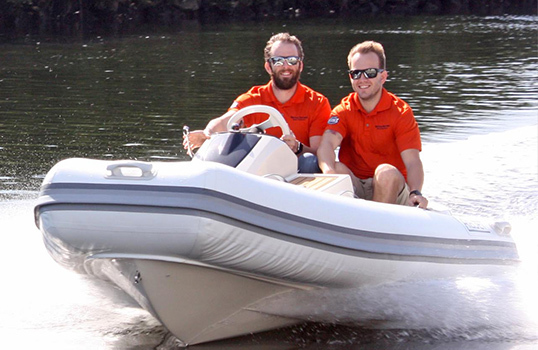 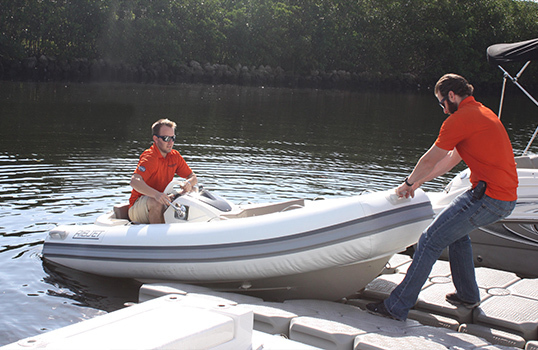 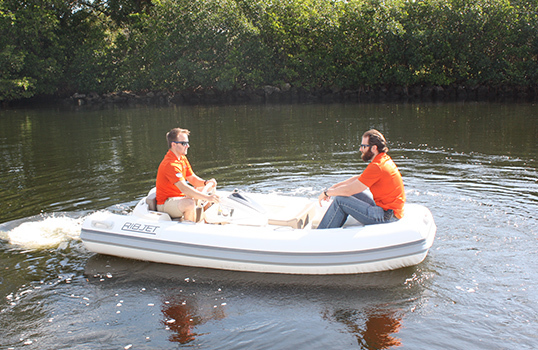 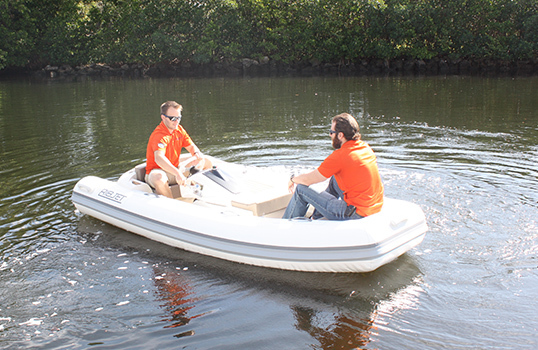 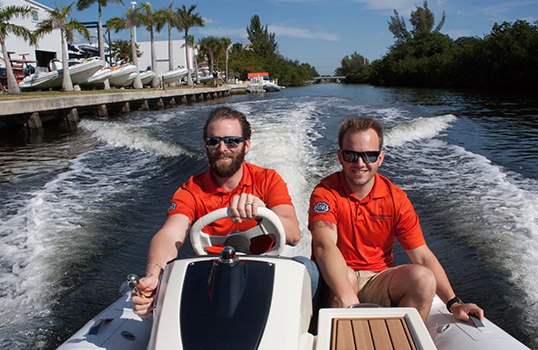 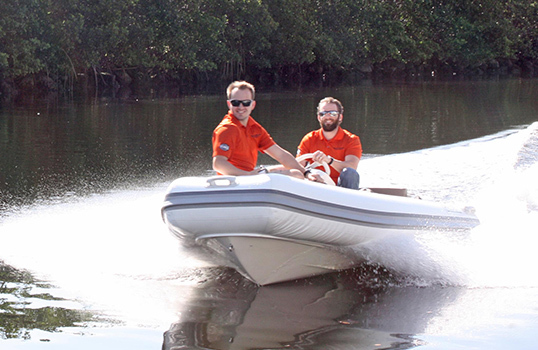 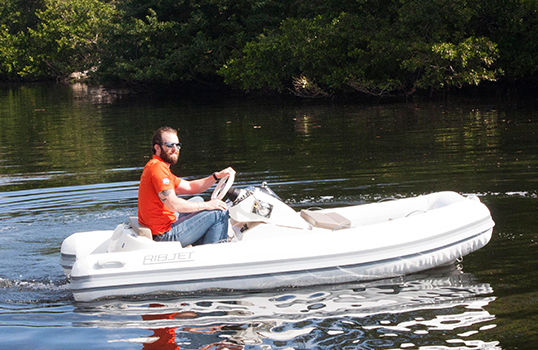 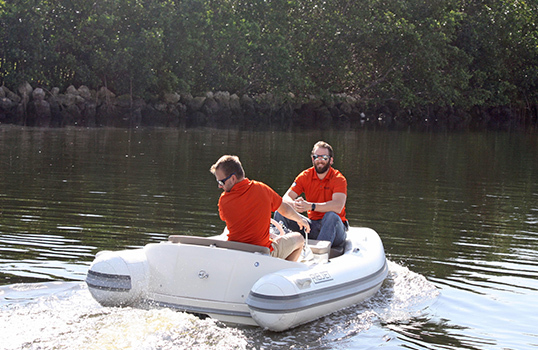 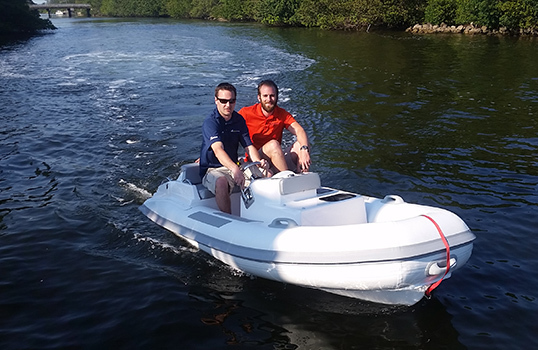 Each boat is hand built to our clients exact specifications using the latest technology to insure a consistent, lightweight and reliable product. 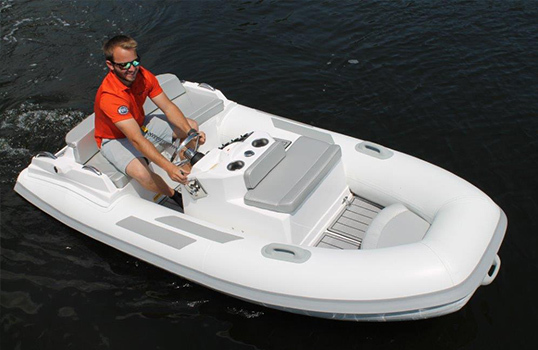 Our factory and rigging center in Green Bay, Wi is only minutes from several other renowned builders such as Palmer Johnson, Bay Ship, Burger Yachts, Marinette Marine, Cruisers and Marquis Yacht. 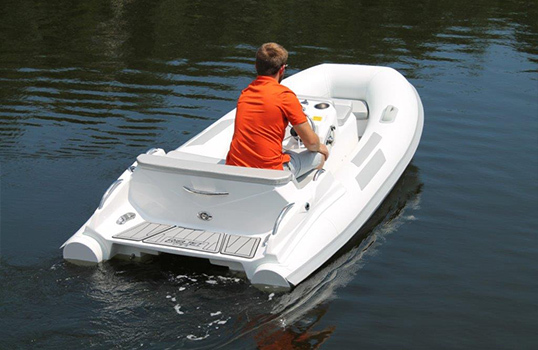 Northeast Wisconsin has a rich heritage of boat building and we are working hard to continue that tradition in the years to come.